You can reach us at 715-392-3442 during business hours. We are looking forward to hearing from you. 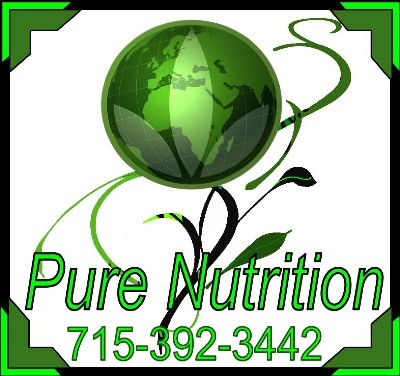 You can also contact us at our e-mail address: davi1814@d.umn.edu using the subject Pure Nutrtition. In brief, you should know the following about us: our company was established in 2012. Our specialty is in the area of nutrition. Our business is located at 1320 Belknap Street, Superior, Wi, 54880. Reproduced with the permission of Herbalife International. All rights to the Herbalife name and logo and any trademarks of Herbalife, are the property of Herbalife International and its subsidiaries or associated companies.